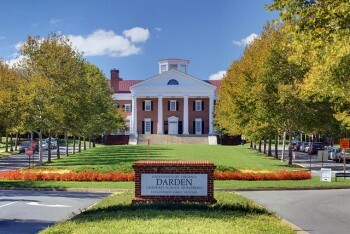 When preparing for class at Darden, students formulate an opinion on each case before meeting with their learning teams and class sections. When encountering different views and perspectives from their own, opinions frequently shift. Tell us about a time when your opinion evolved through discussions with others.